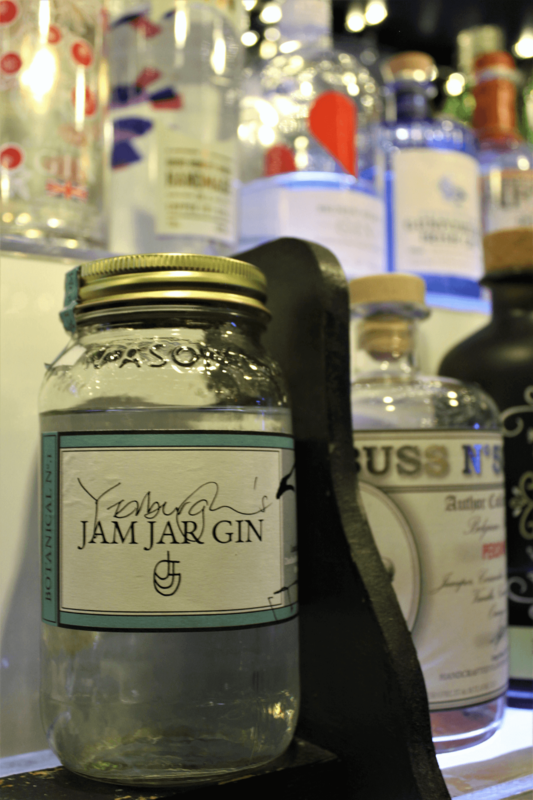 ‘Something Bloody Marvellous’ it says on the seal of Yerburgh’s Jam Jar Gin, and yes it is an actual jam jar full of gin! 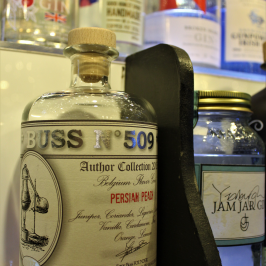 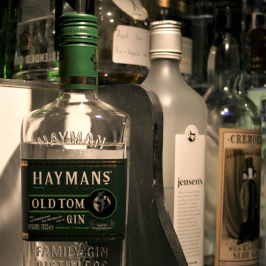 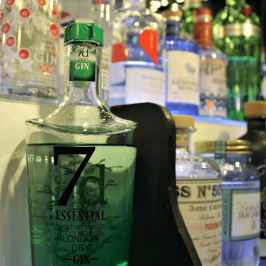 The way this London Dry gin found its way onto store shelves and in our bar was by way of crowd funding of over 300 different people who pitched in for the love of gin! 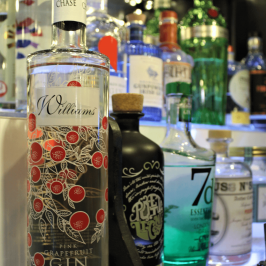 The gin itself is designed for the ‘lovely’ British summertime with its main focus being on raspberries to begin with and a long creamy finish that you apparently notice the colder it is served. 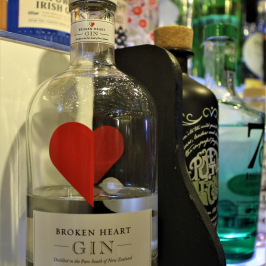 It can be quite hard to pour though! 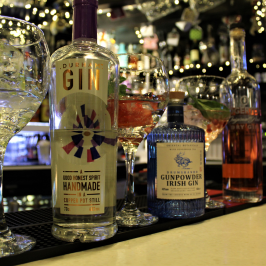 Raspberry Gin Sangria, because the weather is starting to get warmer… fruity, fresh and chilled!